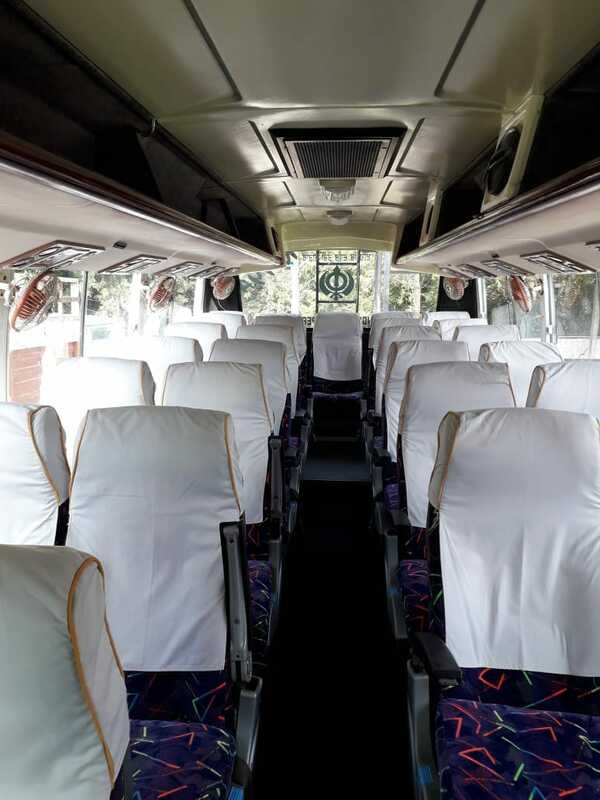 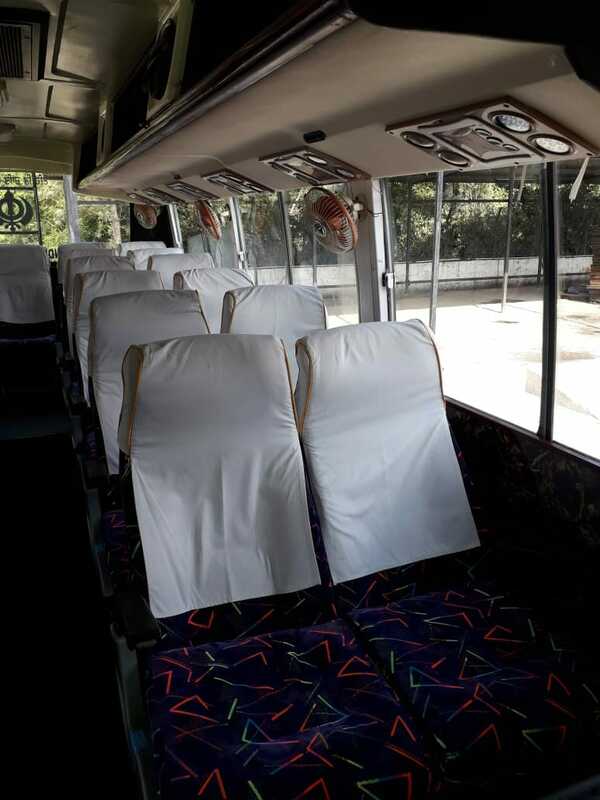 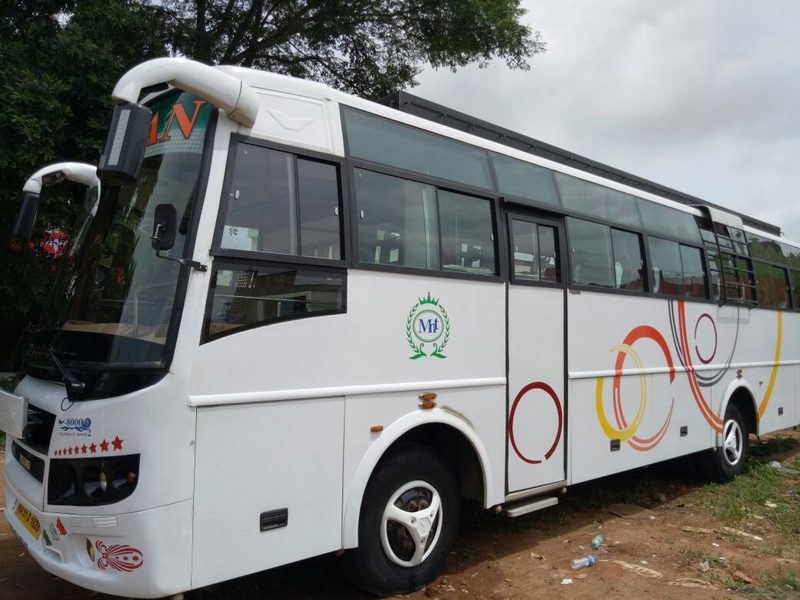 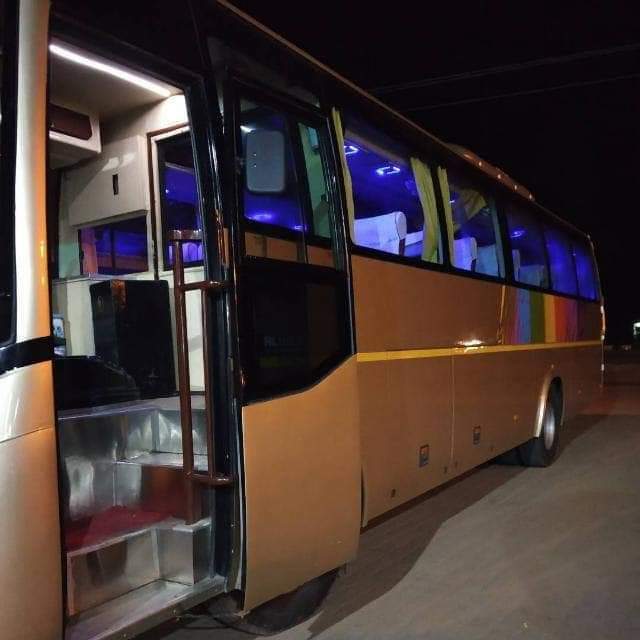 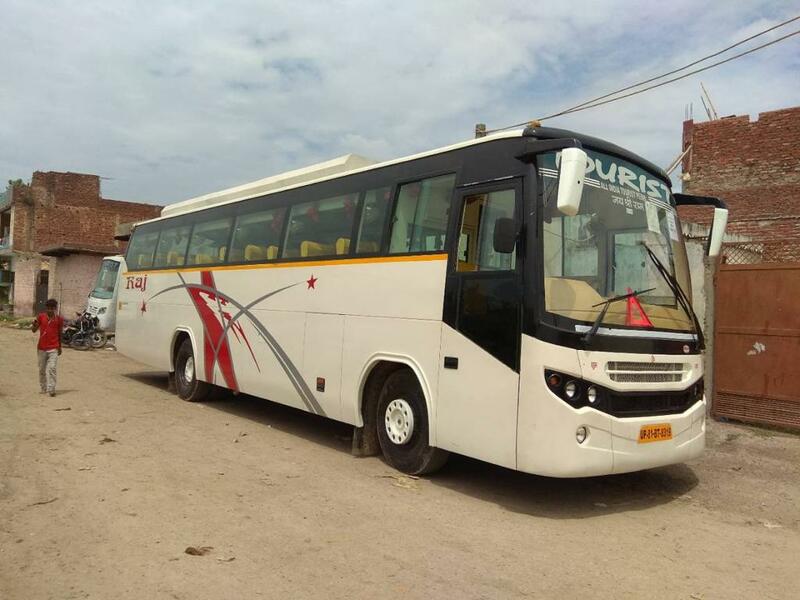 45 Seater luxury bus from ashok leyland is best in class bus with highest quality, comfort and cheaptest price compare to similar vehicle in this segment. 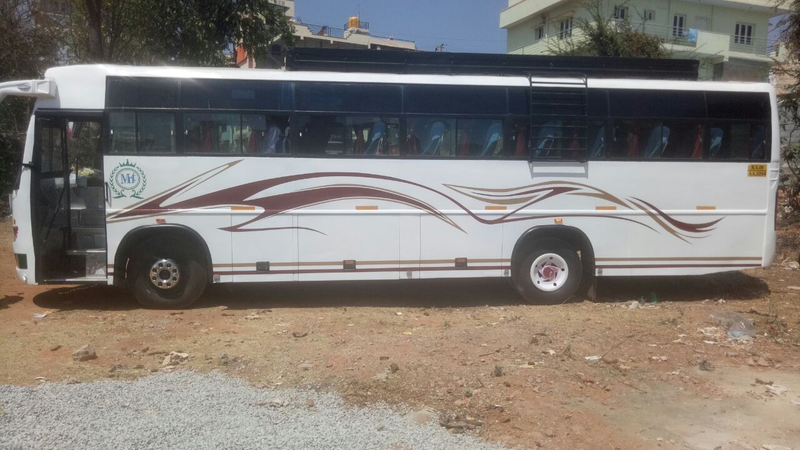 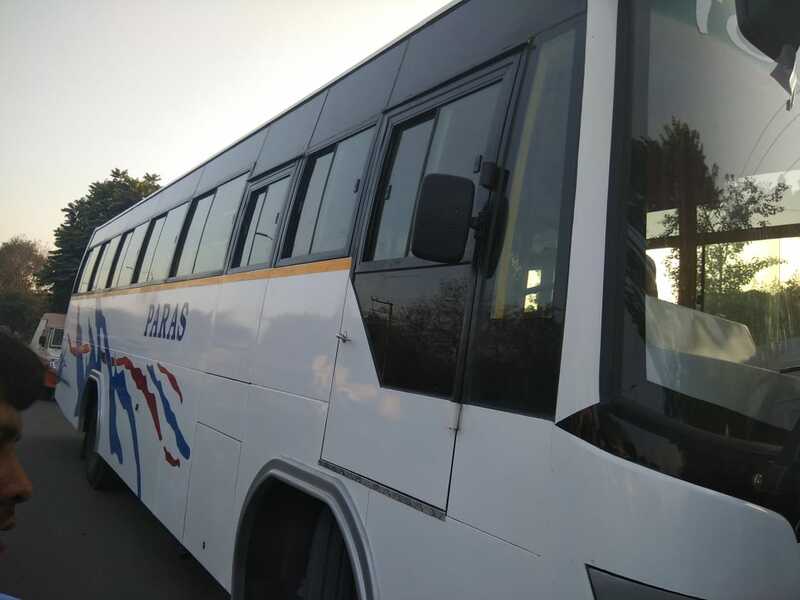 we are having widest range of vehicle available in this segment for booking at multiple palces include the outstation trip, trip for local services and trip for outstation services. 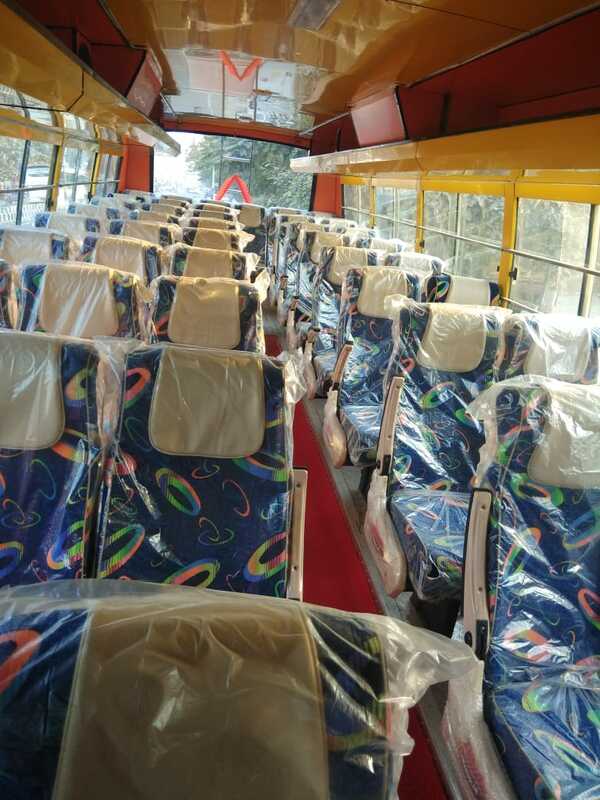 this series of bus available in Mumbai, Delhi, Pune, Chennai, Hyderabad, Kolkata, Bangluru and other cities as well. 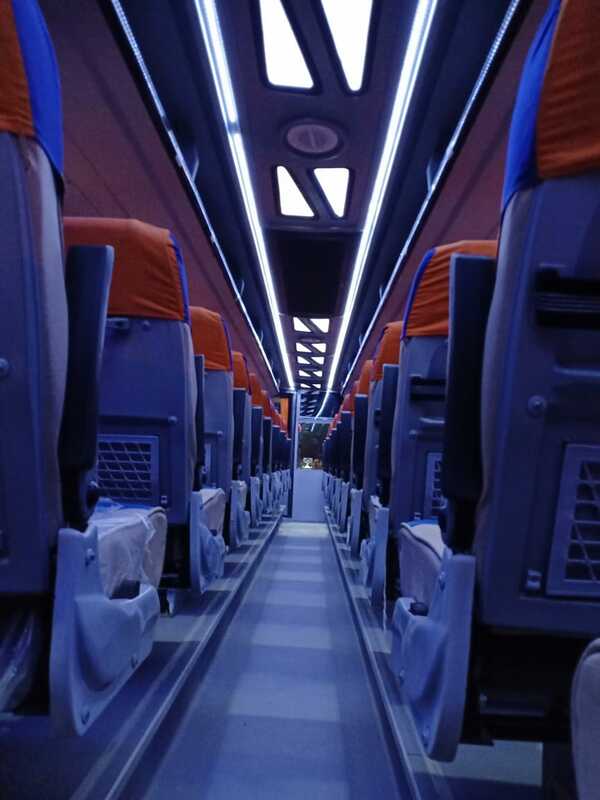 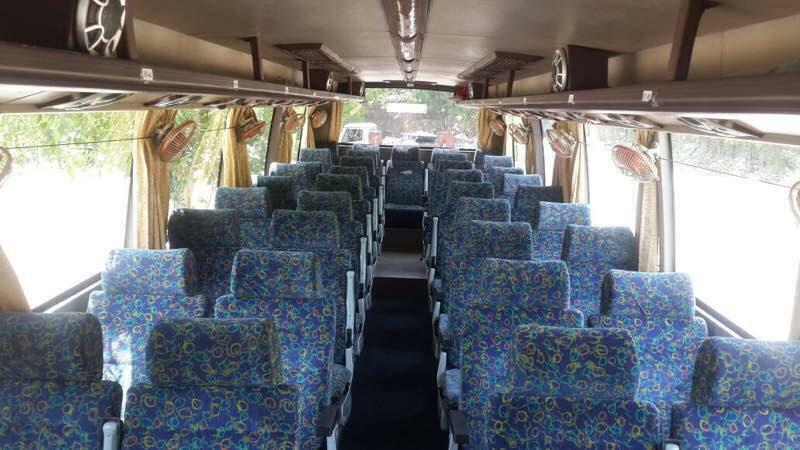 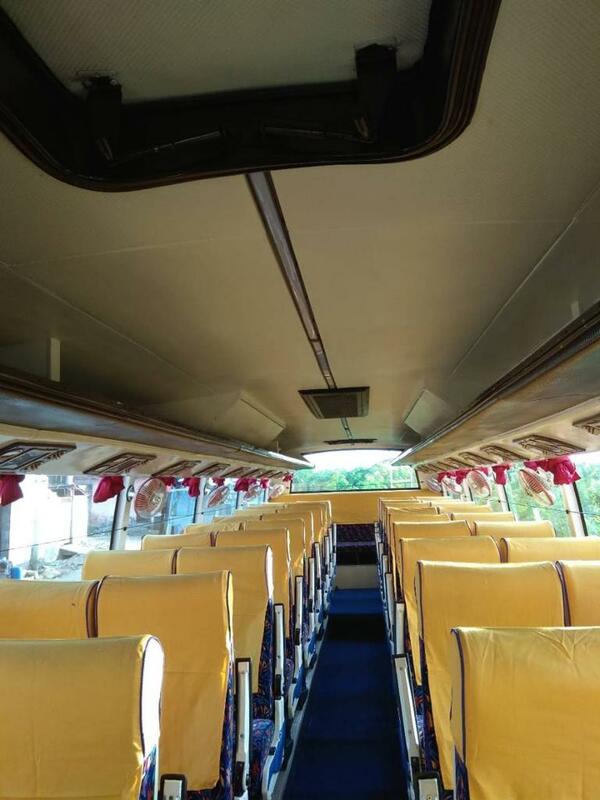 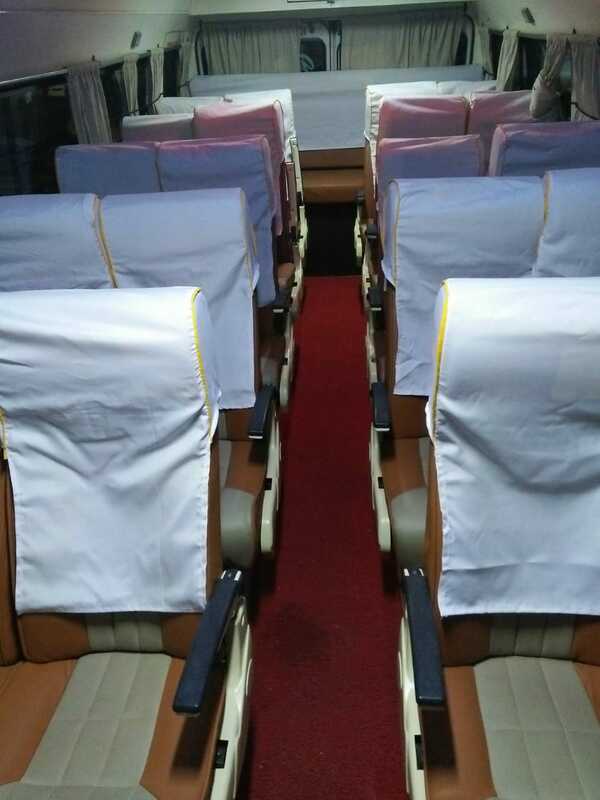 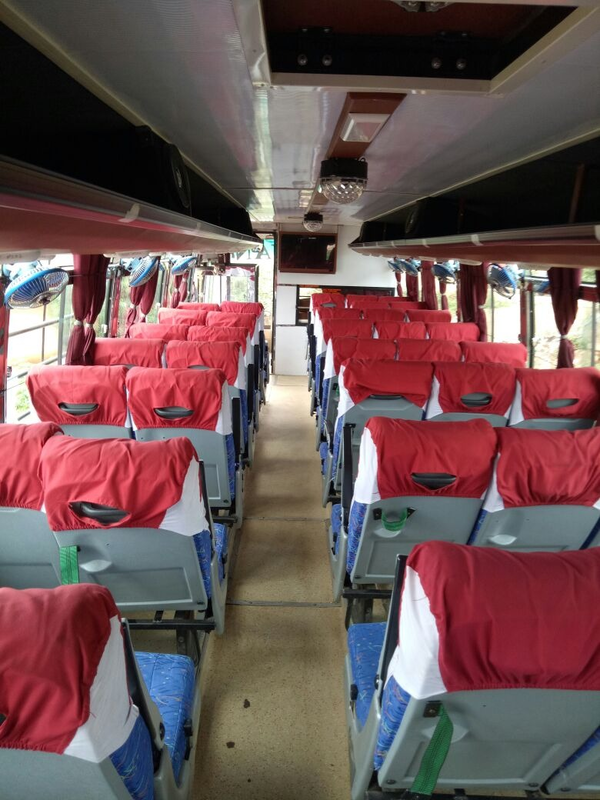 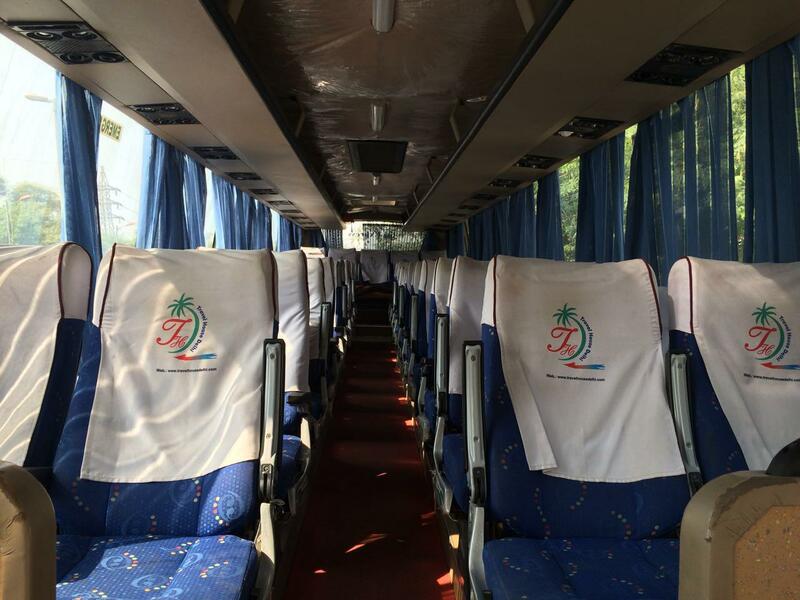 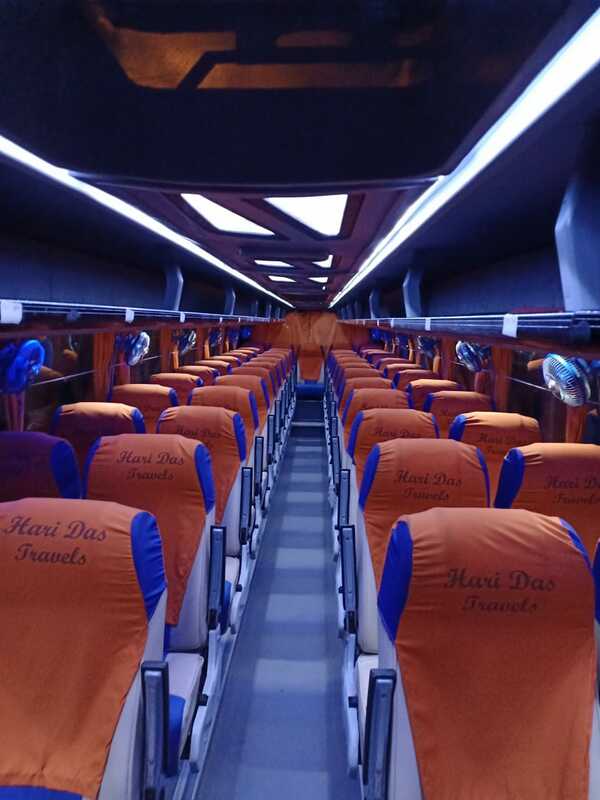 If you are looking for best in quality comfort along with competitive price for your trip then you can got this bus as your ultimate trip choice.